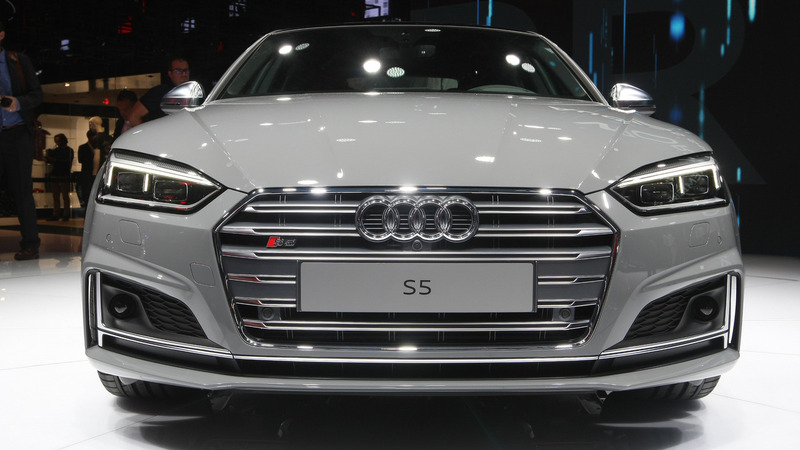 Joining the second-generation Q5 in Paris, the S5 duo is showing off its subtle, yet effective cosmetic tweaks brought along by the new generation. The coupe will be the first to hit the streets, with customer deliveries across Europe scheduled to begin this fall, while the more practical Sportback will land on the old continent at the beginning of next year. Both models are sharing Audi’s brand new turbocharged 3.0-liter V6 gasoline engine producing 354 horsepower (260 kilowatts) and 369 pound-feet (500 Newton-meters) of torque. 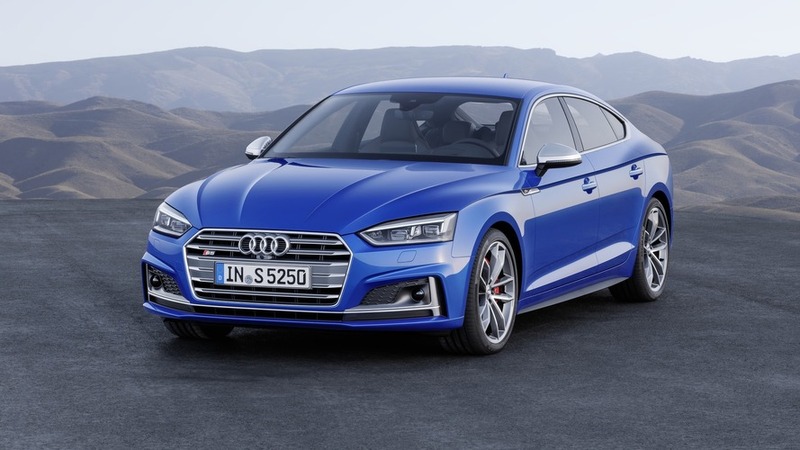 Regardless of body style, the two S5 models will run to 62 mph (100 kph) in only 4.7 seconds and will continue to accelerate until the electronic top speed limiter will kick in at 155 mph (250 kph). 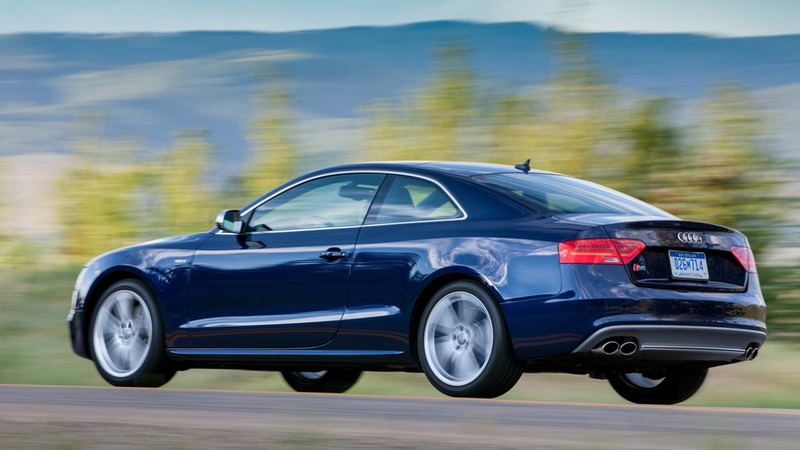 As you would expect from Audi’s S models, the two come as standard with the proprietary Quattro all-wheel drive system, while the power transfer to the wheels is done through an eight-speed tiptronic transmission. 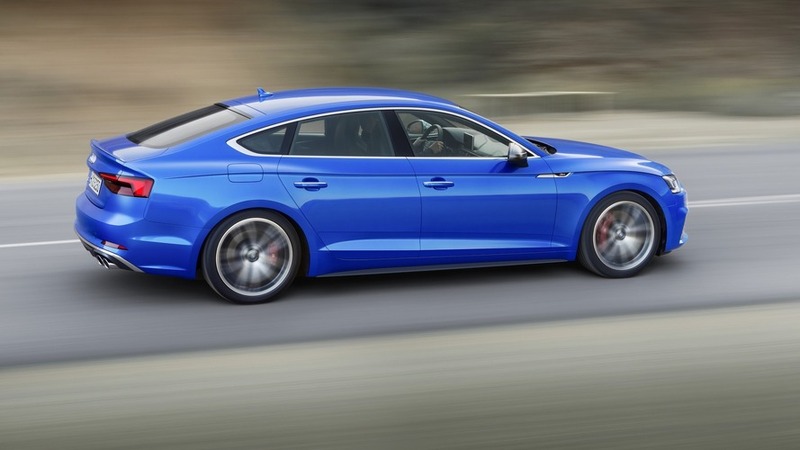 If we had to pick between the two, we would get the Sportback. It’s just about as sleek as the coupe and has two extra doors to boost practicality. 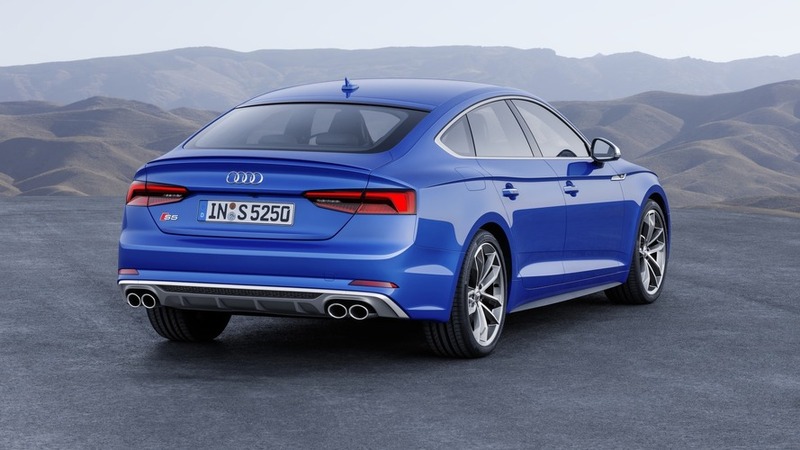 Audi says the S5 Sportback exhibits a best-in-class drag coefficient of 0.26 (coupe has 0.25) and it also has one of the biggest trunks in its segment, standing at 480 liters (17 cubic feet). As you would imagine, the interior cabin has been pretty much carried over from the regular A4 Sedan from where all of the A5 and S5 models have inherited the MLB Evo underpinnings. The lovely Audi Virtual Cockpit consisting of an entirely digital 12.3-inch instrument cluster is available, along with the latest version of the MMI Navigation Plus infotainment system featuring an 8.3-inch screen. 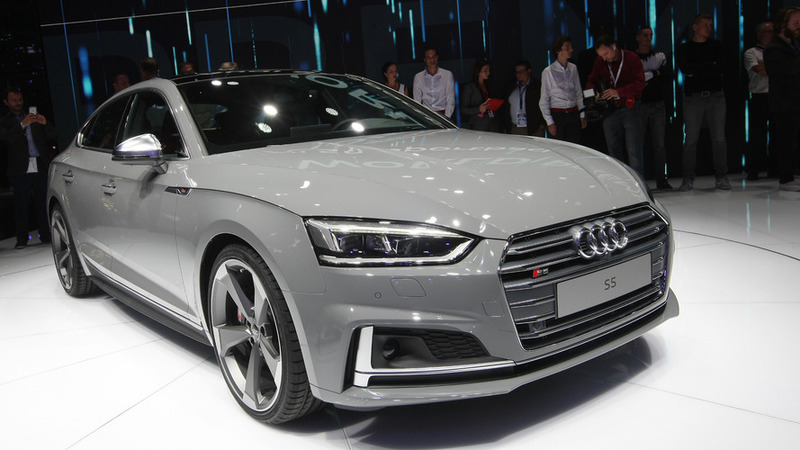 According to a leaked roadmap, the A5/S5 Coupe are bound to hit United States in March 2017, with their Sportback equivalents pinned for a launch a few months later in May when the A5/S5 Cabriolet are also going to land stateside.